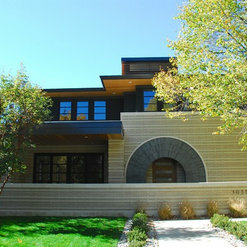 Stone Cloud Design Build specializes in quality design and construction of custom homes in Denver, Colorado. 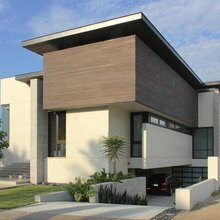 The firm was founded on the concept of creating unique dwellings that challenge viewers to see our houses from a different perspective, as art that stands the test of time. 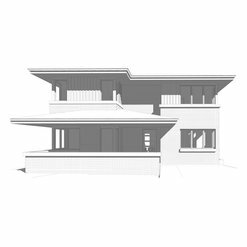 Each of our designs is as unique as our clients, integrating stunning aesthetic with functionality, which when combined with our clients' own needs and desires, results in a high quality custom home that will itself be an inimitable piece of art. 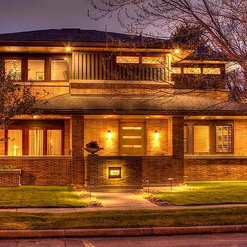 I work with many of the biggest builders in the Denver metro area and simply put Stone Cloud is one of the finest builders in the Denver. 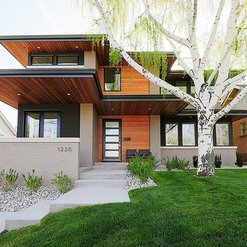 The attention to detail is second to none with their unique design approaches and styles that still keep with the flow of the their standout homes. 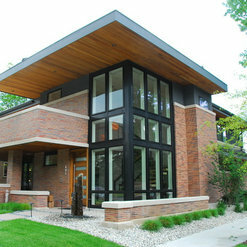 Professional staff from in house Architect to project managers. Excellent builders. I had a minor dispute w/the owner of StoneCloud during construction of a neighbor's project. I addressed my concern to the owner Bryan, he listened to what I had to say, addressed the issue and resolved it to my satisfaction quickly. I highly recommend Byran and StoneCloud as general contractors; and, Bryan is a gentleman w/integrity as well. Stone cloud is very professional, easy to work with and has exceptional attention to detail. I would recommend Bryan and his team to anyone looking to build or remodel! We had purchased a newly built home by Stone Cloud in October 2014. 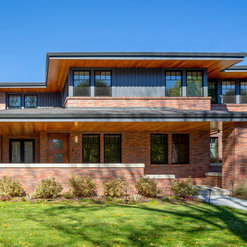 We had seen in person almost 100 homes, and this home by far had the best quality construction and design out of all of them. They did a great job with everything from the tiles in the bathroom to the stones in the outdoor fireplace. 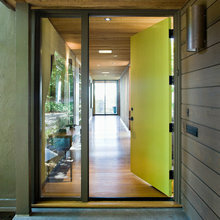 Moreover, they were great with following through with our punch list items after we had moved in. 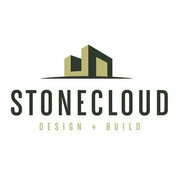 If we were to ever build a new home from the ground up in Denver, we would definitely choose Stone Cloud. Great experience from beginning to the end. Hands on through the entire process!!! Pride in the creative process . Bryan treats the house like it is his own from the beginning to the end and beyond! the logo is my house and the picture does not to justice to the project. Great builder, great people. Bryan and his crew build fantastic homes for it's customers and utilize the latest building techniques and materials to not only make them look great, but also make them work great. You will not be disappointed in Stone Cloud. The quality of their work is of the highest caliber and just as important (if not more) their customer service, knowledge of building and professionalism is phenomenal. They take the greatest pride in their work and it shows in the product they deliver. 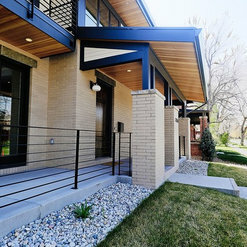 We've had the pleasure of landscaping several properties that Stone Cloud has dreamed up in the Washington Park Area of Denver. This builder designs and builds some of the best and unique new homes in this area and I've been fascinated at how often I see their signs and projects pop up in Wash Park. Clients always seem to befriend these guys during and after the project, and for good reason. Stone Cloud is hands-down an awesome builder! 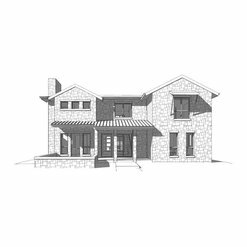 I would highly recommend them to anyone looking to build a high quality home. They are honest, reliable, and they take a lot of pride in their work. 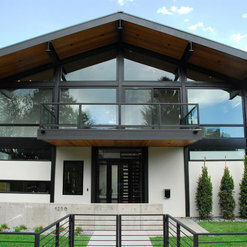 I've worked with a couple builders on different projects in the Denver area and Stone Cloud was by far the best. Our home turned out more amazing than we could have ever imagined! The Stone Cloud team gets it right. 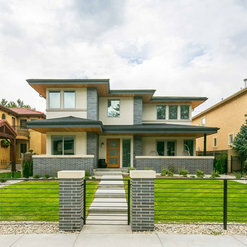 With their unwavering dedication to master craftsmanship, creative approach and keen design eye, they are a great choice in the Denver market if you are looking to create a home that is both warm and refined.